Buy Windows 7 Professional SP1 Product Key online from the most reliable Windows Product Key Shop, www.pay4key.com. Here you'll enjoy great benefit at very low cost. 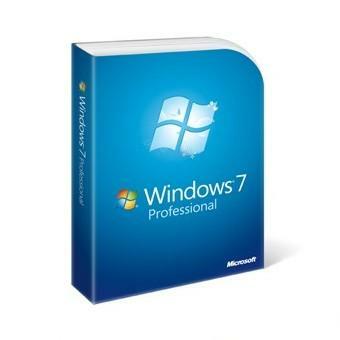 Pay $29.99, get Windows 7 Professional SP1 Product Key together with Windows 7 Professional SP1 download link. What a super deal!